Also herpes, ringworm, staph and numerous other pathogenic organisms. 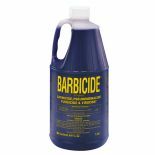 EPA-registered hospital strength disinfectant for all salon tools. Germicidal, fungicidal, virucidal and pseudomonacidal. 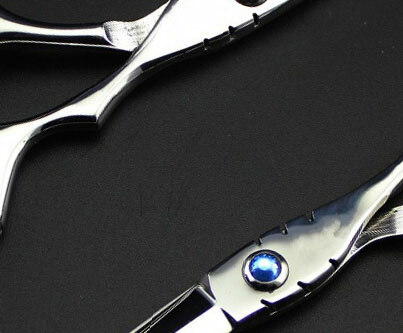 Disinfects scissors, combs, brushes and salon surfaces. 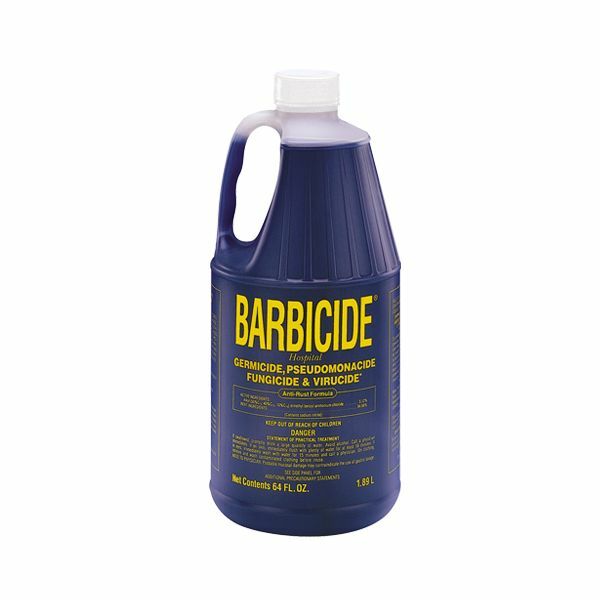 Only takes 30 seconds to disinfect, which enables effective use on tools between clients. Makes a clear blue solution with a pleasing fragrance. Fully biodegradable. Dilution: 60ml to 1 litre of water makes a hospital strength disinfectant solution.